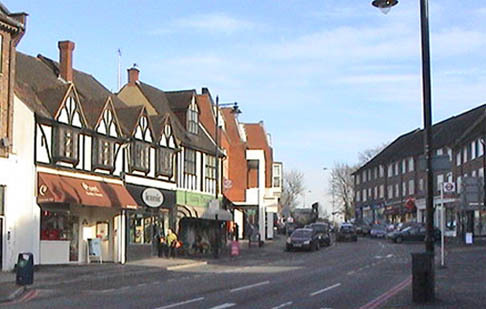 Cheam is a large suburban village close to Sutton, it is divided into two regions, North Cheam and Cheam village. Cheam’s roots can be traced back to 1018. Cheam is famous for Cheam school; prince Philip attended this school. Its High street and shopping facilities include Waitrose, Costa coffee, Prezzo, Pizza express and many independents. Touchstone lofts have invested in creating a Loft Showhouse which is very local to you in Cheam. You can view your loft conversion at this showroom. Here you can see four different loft conversions, stairs, “Velux” windows, Dormers, four bath/shower/wet rooms. You can view the dormers internally and externally, you can see the extra headroom a dormer can add to your loft conversion in Cheam.